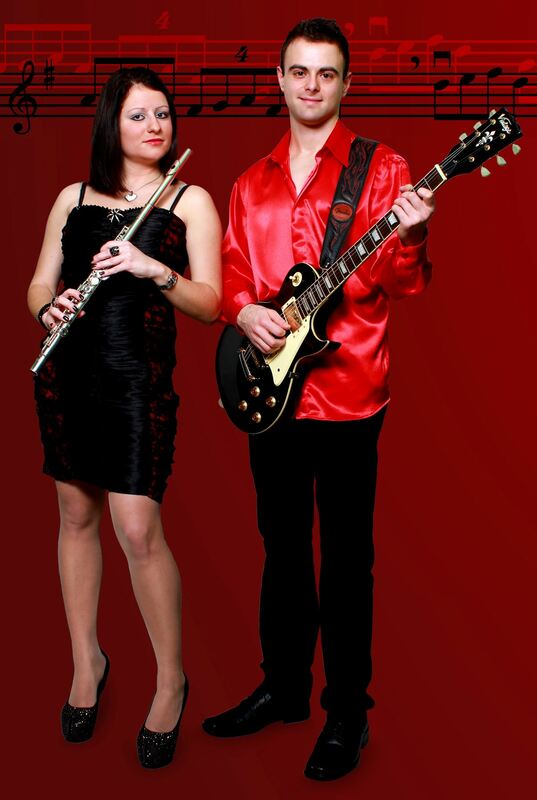 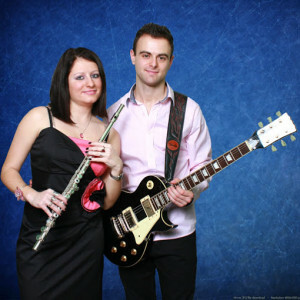 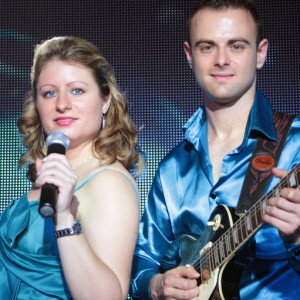 Duo “Sunshine” is singer and guitar duo, but they also can play as acoustic duo flute& guitar. This versatile duo can create enjoyable and relaxing atmosphere in any venue. Suitable for cocktails, receptions, private parties and wedding receptions.